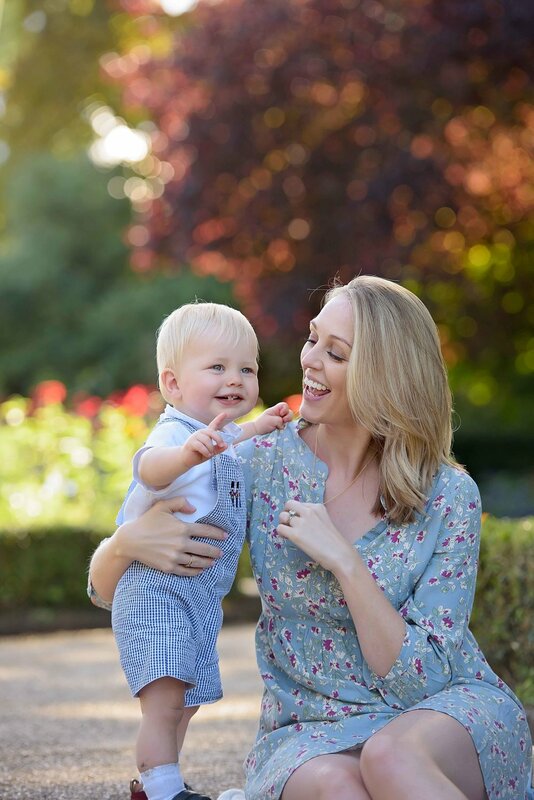 I provide the very best in children’s photography and outdoor family portraits and have become known for my use of natural light to create beautifully soft, flattering photos. I am internationally-published; most recently my child portrait photography has been featured in the August 2018 edition of the UK's best selling photo magazine, Practical Photography, in which I give my insights into running a successful family photography business in London and my top tips for photographing kids. I live in Kensington, West London and travel to my clients and outdoor locations throughout West London, South West London and North London. Holland Park, Kensington Gardens, Battersea Park and Chiswick House are all on my doorstep; Richmond Park is one of my favourite spots and perfect even in the winter with all the long golden grass and bracken! On a frosty morning it is just magical. Kew Gardens is wonderful of course and perfect for those cloudy or rainy days because the hot house is full of beautiful, luminous light - and cosy in winter! 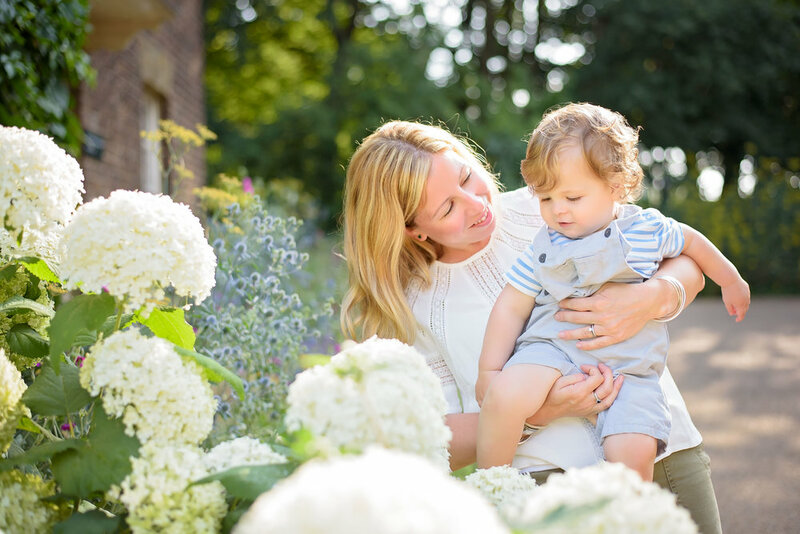 Many of my North London family photoshoots are in Regent's Park or on Hampstead Heath around Kenwood House, which has blooming rhododendrons and meadows full of wildflowers depending on the time of year. I am always discovering new and beautiful locations and keep my eye out for flowers and trees blossoming so have plenty of ideas for your session regardless of where you are in London. Of course I welcome your suggestions too! My sessions take place around as early or as late in the day as possible (nap times permitting!) because that's when the light is soft and pretty and golden. In summer I often start sessions at 8am, and photograph families late into the evening. I keep a close eye on the weather as our family photoshoot approaches and will suggest a back up date in case of bad weather. That said, cloudy days can give gorgeous light too! The session fee is £225 for up to an hour of photography and is paid for at the time of booking. The session fee pays for the time photographing you and your family. It does not include the edited digital images (which range from £350 to £950 depending on the number of images), or my beautiful fine-art prints or albums which can both be purchased after your session if you wish to do so. Whilst I allow an hour of photography, I often find that young kids are tired after around the 45 minute mark. What is your style of family photography? 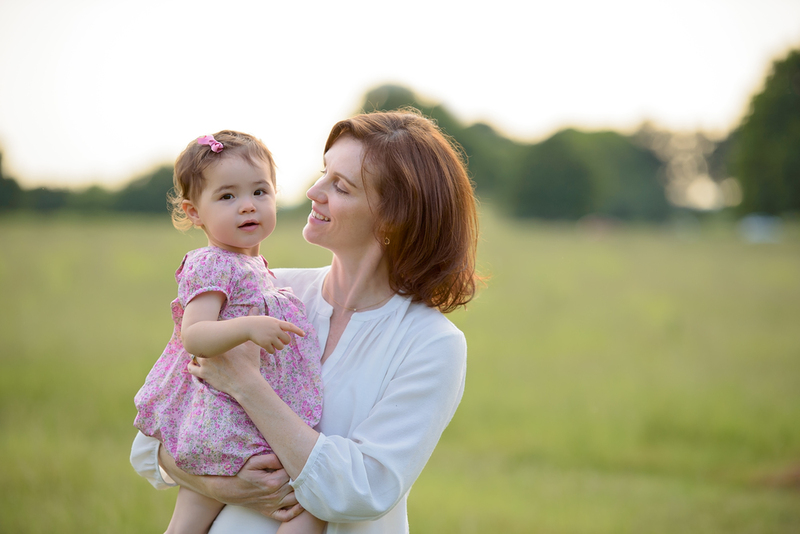 I am known for my ability to create gorgeous, flattering, soft light for my family photo shoots, whether on a dusky summer evening, or early on a frosty winter morning. I specialise in outdoor portrait photography in natural environments (although more recently I have been doing the odd urban session too!). 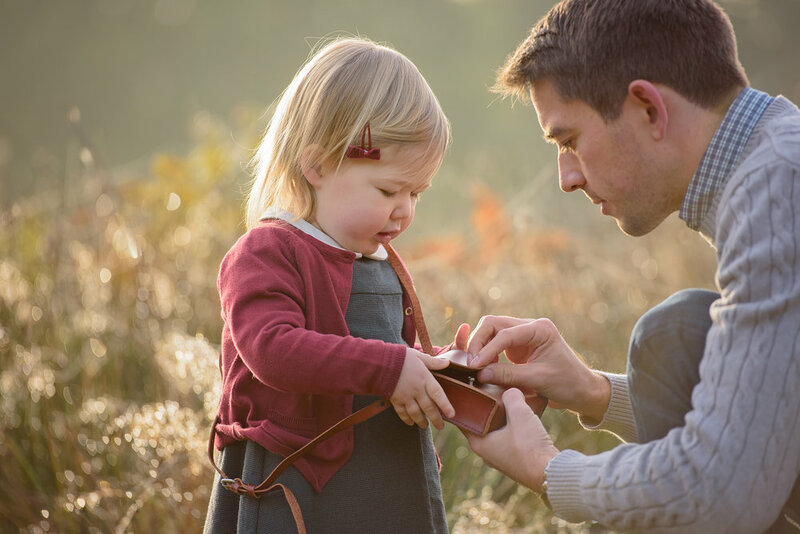 Sometimes clients will ask for the focus to be more on the child, or alternatively on photographs of the whole family together (because often one parent or other is always the one behind the camera). Please let me know what it is that you would really love to achieve! Otherwise, I will generally take a variety of group family photos, parent and child portraits and individual photos of the child/children. I aim for a mix of somewhat-posed as well as unposed lifestyle images and will typically capture a large variety of photos. I have a very relaxed style of family photography and will let things unfold naturally (whilst still keeping a game plan in mind!). 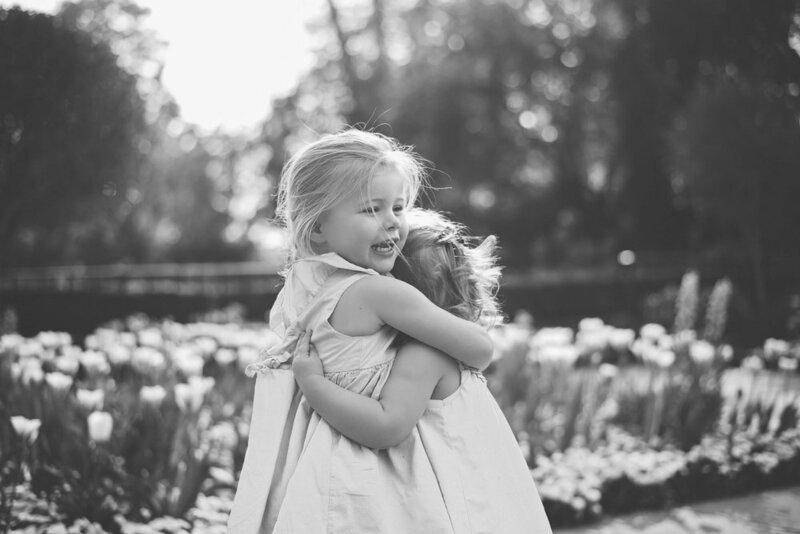 I encourage children to run around and explore so that I can capture natural, unscripted moments; however, for nervous parents I am happy to give as much gentle direction as needed. 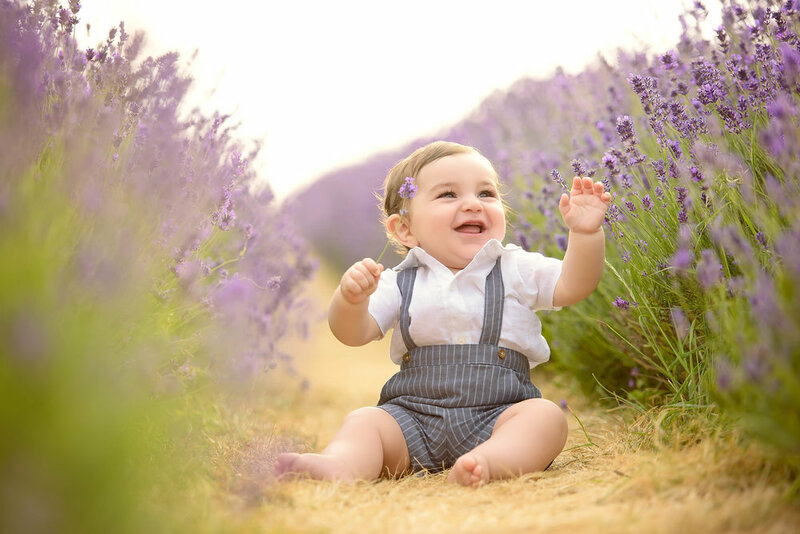 I will usually suggest activities, such as looking at particular flowers, running races, or one parent throwing a toddler in the air - whatever works to keep kids engaged and capture natural expressions! A selection of around 200 proof images from the shoot will be placed on a private online gallery for you to view and choose your favourite portraits to purchase. My collections start at £350 for a set of 10 high resolution beautifully-retouched digital images. Your portraits will be available on the gallery approximately one week after your session and will remain on the gallery for a further one week after publishing. Should you decide to purchase a collection of images, these are provided by digital download directly to your computer straight from your gallery. The photographs are yours to print, share and duplicate as you wish. I am passionate about creating beautiful wall art for your home; I believe that photographs of your loved ones should not live as jpegs on your computer, only to eventually get lost on an old hard drive somewhere! I offer beautiful luxury prints on museum quality fine art papers which start at £45 and will last a lifetime. You can see more details about printing your photographs here. 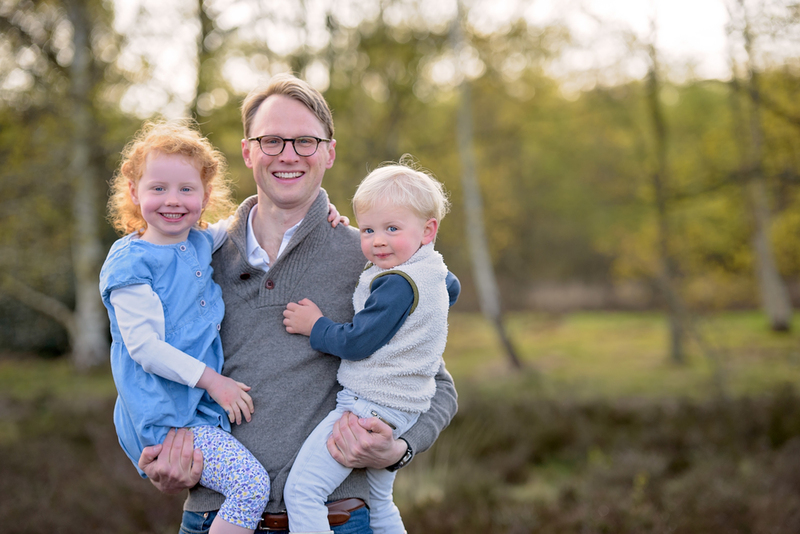 If you would like to chat about your own outdoor family portraits in London, or maternity photography, you can reach me right here.